Nervously awaiting the arrival of one of Hollywood’s movie legends is a fidgety group of seven journalists from around the globe. Once the two-time Best Picture and Best Director Oscar-winning actor Clint Eastwood arrives, each of us shake his hand and introduce ourselves. Your trusty correspondent has snagged a seat right next to where he will be seated and so I am the last to make my introduction. Somehow all the others are standing, so when it is my turn, I jump up and say, “And I’m Pauline Adamek from Australia.” Turning sideways, a little startled, Eastwood gives me that look and replies, “Of course you are!” and twinkles at me. I almost die of embarrassment mixed with glory. Eastwood has sauntered into the foyer of the Steven J. Ross cinema, on the Warner Bros. studio lot, to promote Trouble With The Curve; the first film in twenty years that he’s merely acted in. His presence here today feels like a gesture of support for his director, Robert Lorenz, a man who has worked as Eastwood’s producer, executive producer and assistant director on several recent pictures. aging and family relationships, Trouble with the Curve also stars Amy Adams as Mickey, Gus’ daughter who is trying to reconnect with her emotionally distant father on this baseball season road trip. A hard-nosed lawyer gunning for partnership, Mickey’s love life is stagnant until she meets a young rival scout for the Boston Red Sox, played by Justin Timberlake. While there’s a heavily signaled and familiar formula to first-time feature writer Randy Brown’s screenplay, watching Eastwood’s cranky scout lock horns with Adams’ feisty daughter offers its rewards. A longtime collaborator with Eastwood, Robert Lorenz is making his directorial debut after working alongside Eastwood since 1994, overseeing all aspects of the films produced at Eastwood’s company, Malpaso Productions. As a producer, Lorenz earned two Academy Award nominations during what is generally considered Eastwood’s most prolific and successful period as a director. Serving as executive producer on Eastwood’s Million Dollar Baby means he shared in its prestigious Best Picture Academy award. 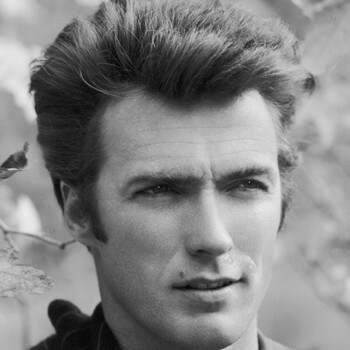 Eastwood made several pictures with Universal Studio before he moved to Warner Bros. The first movie that Eastwood directed, Play Misty for Me, was a Universal-Malpaso Company Picture, being the sixth film made under Eastwood’s own company banner (Malpaso). 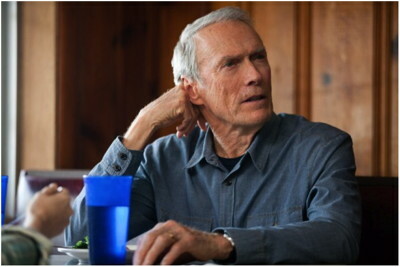 It was rumored that Eastwood had to sacrifice his directorial fee in order to make his directing debut. I wondered if he was also obliged to act in the picture as well. And with that Eastwood gives me one of those nice, affectionate grips (with his hand) on my shoulder and saunters off. 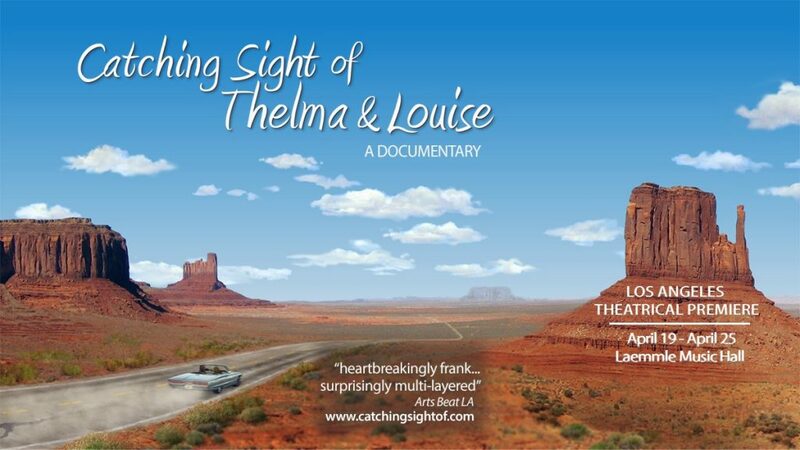 Trouble with the Curve is still playing at selected cinemas in Los Angeles. This interview first appeared in Filmink Magazine.